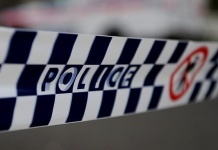 A HOUSE fire has caused about $20,000 damage to a Mawson unit this afternoon. Firefighters were called to the property on Herd Street at 4.19pm where they discovered a fire in the kitchen of a single level unit and quickly containing it to the kitchen and extinguished it, preventing it from speading further. The cause has been determined as cooking left unattended on a stove. A lone occupant of the unit safely self evacuated himself. 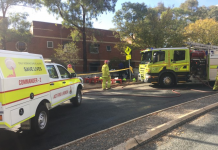 He is being assessed on scene by ACT Ambulance Service intensive care paramedics for minor smoke inhalation. Firefighters are currently ventilating the property.